Looking for a New Year Gift that your employees/clients will love? Jacket is pragmatically a good option. It's cold outside and jacket is something they can start using immediately. 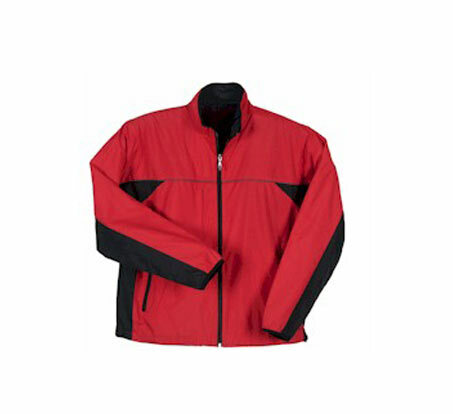 You can personalise or add your company's logo on the jackets so that every time they wear it, they remember your company! Who does not love gifts? Especially if those gifts give warmly say "I care".